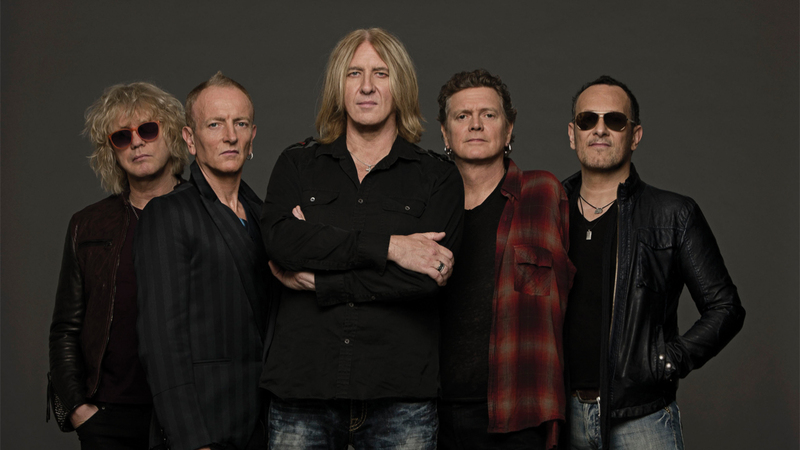 Def Leppard are giving fans a behind the scenes look at the making of their newly-released self-titled album. “Def Leppard” was written and recorded over three writing and recording sessions in the past 18 months. The UK rockers launch the project with live dates starting November 9 in Tokyo before playing shows in Australia and Singapore, and a December UK tour with Whitesnake and Black Star Riders. 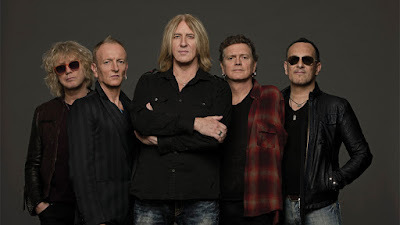 Def Leppard will kick off the New Year on a month-long US tour with Styx and Tesla.